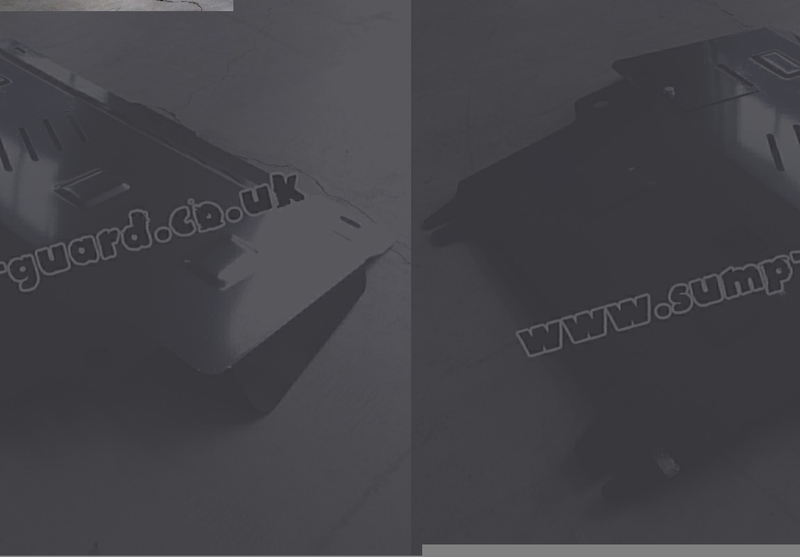 2.50 out of 5 stars based on 1 votes (View feedbacks). 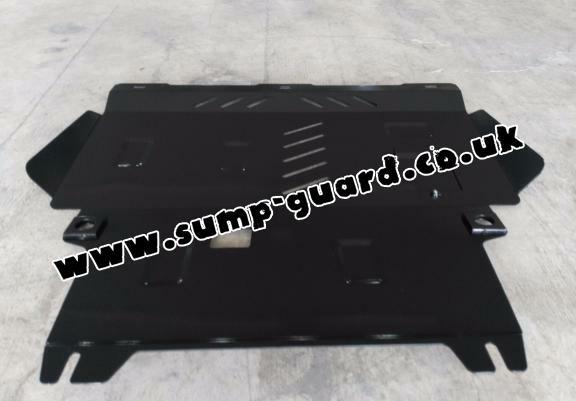 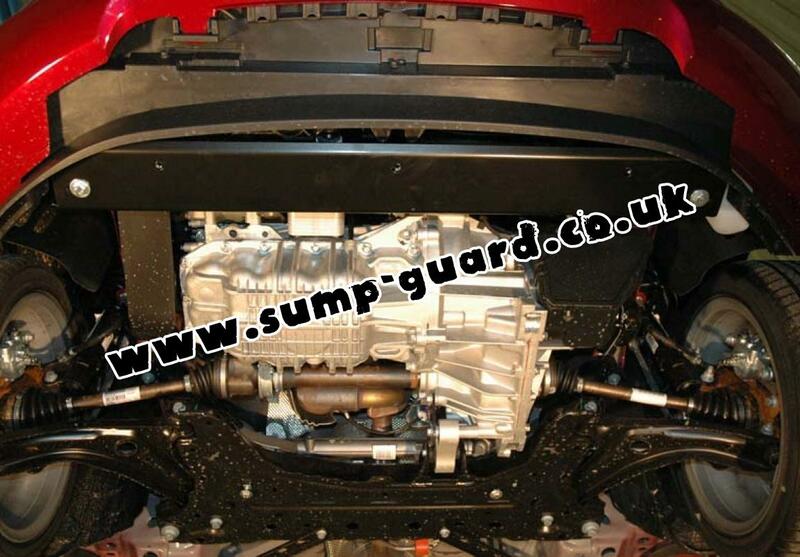 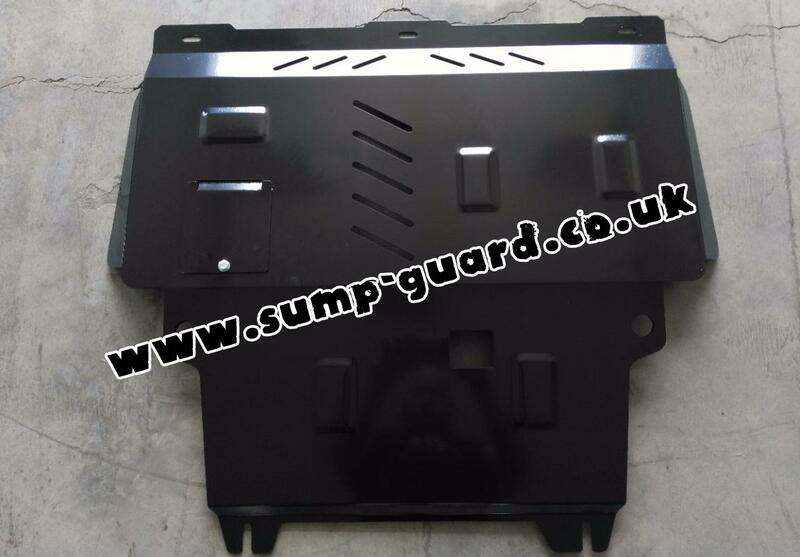 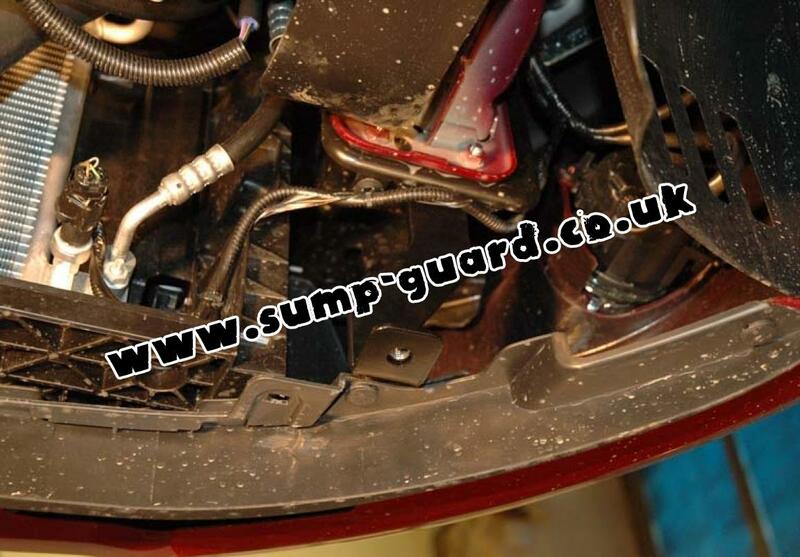 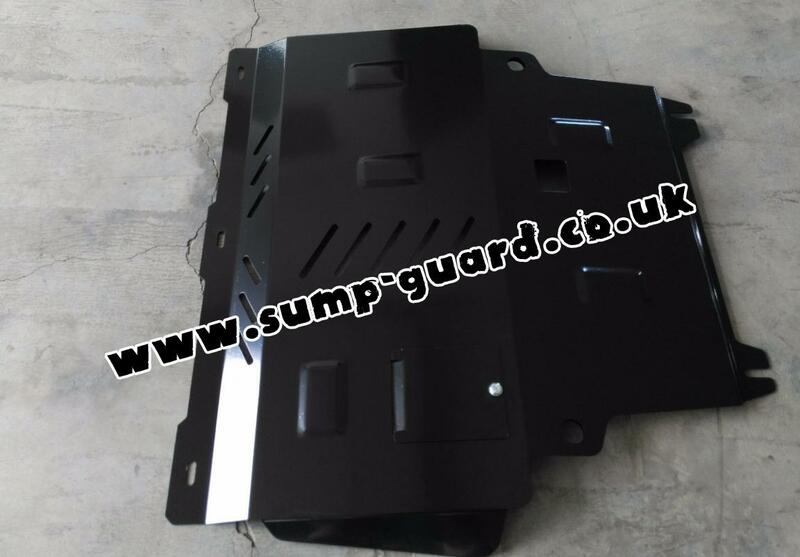 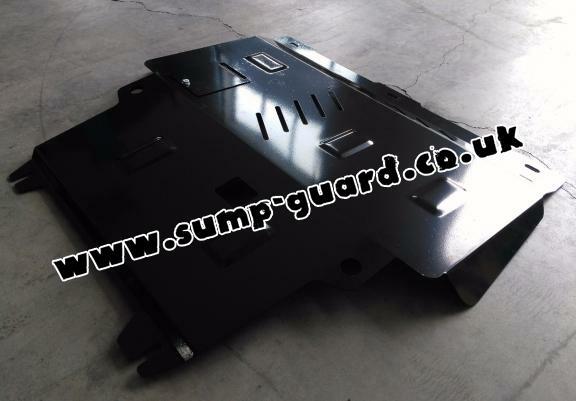 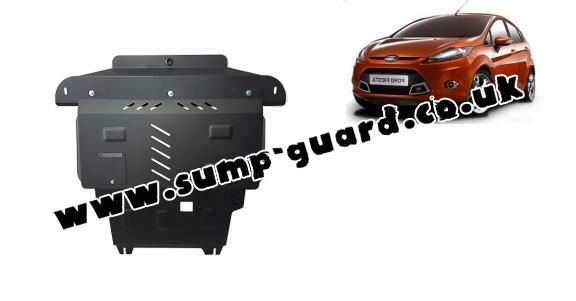 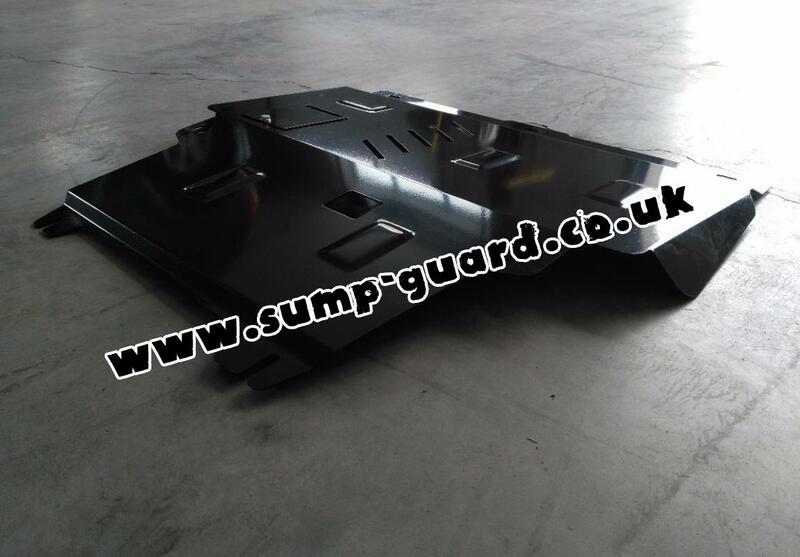 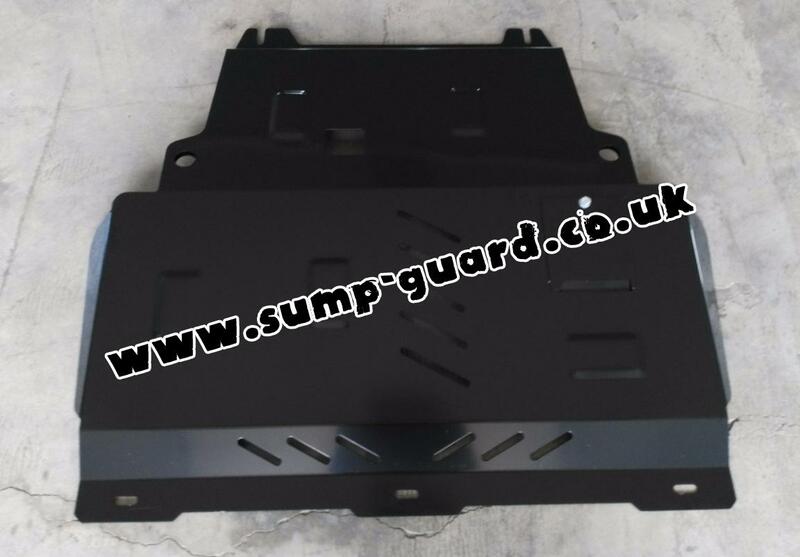 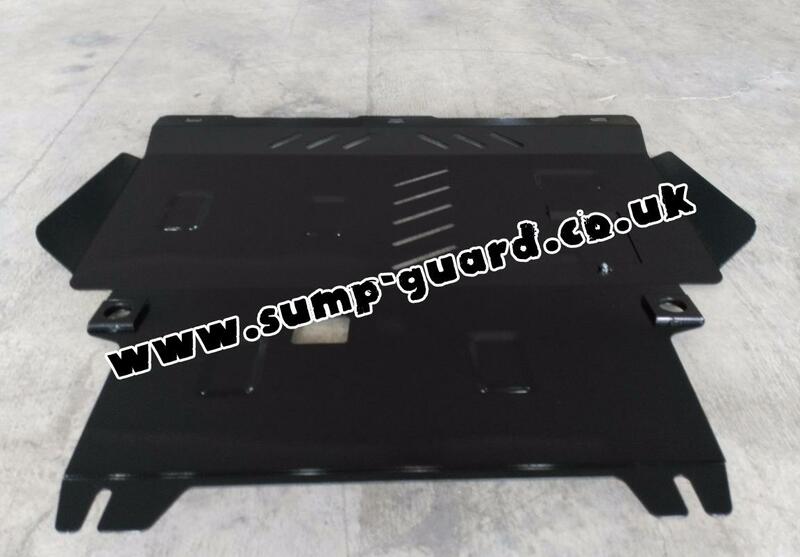 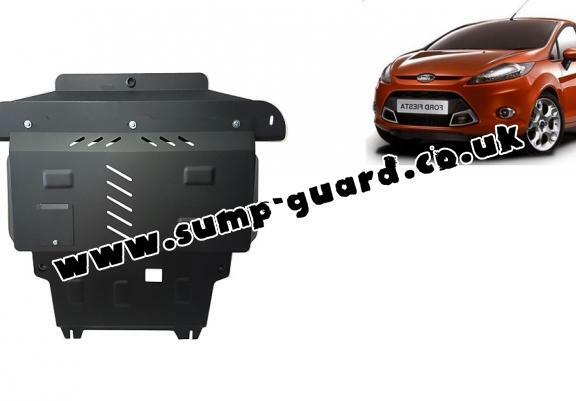 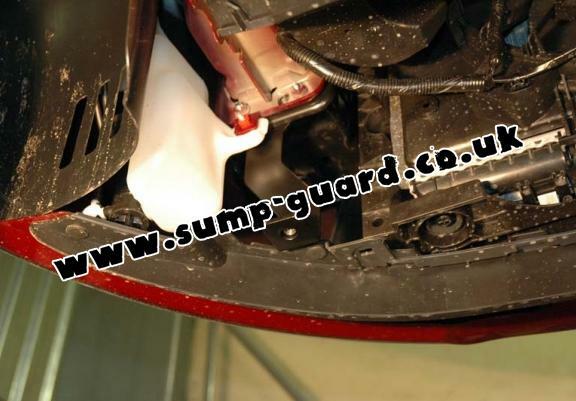 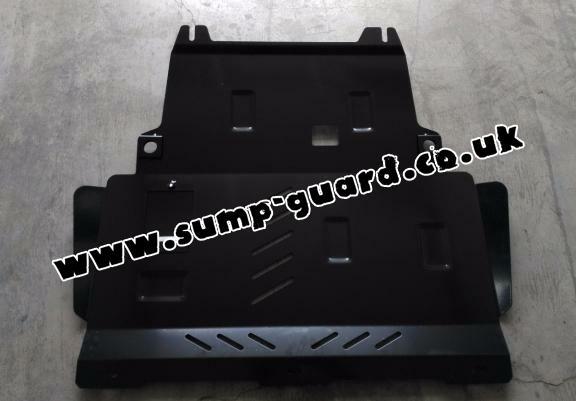 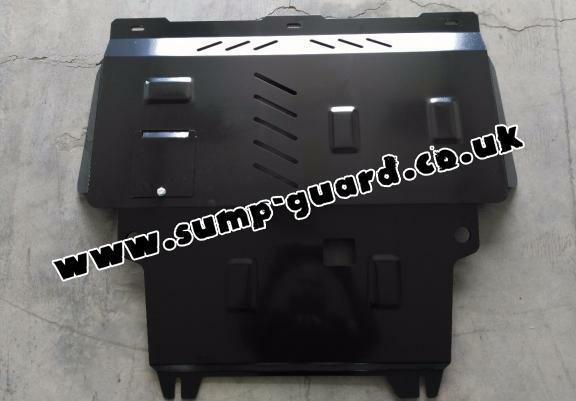 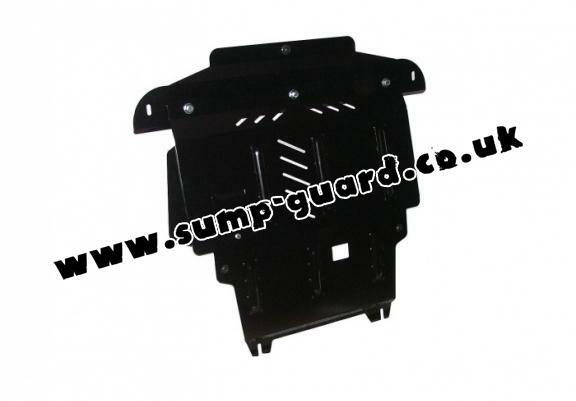 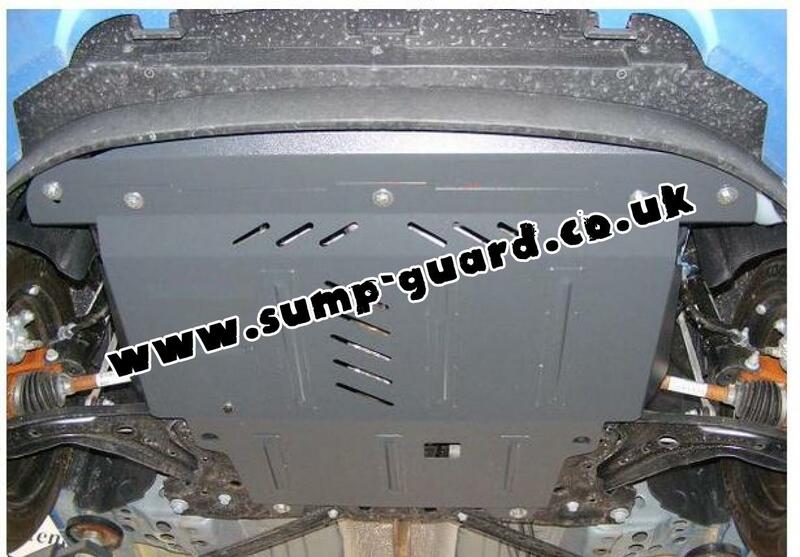 The sump guard is new and fits perfectly for the Ford Fiesta, with the following engine/drive versions: not compatible with Fiesta ST - manufactured between 2008 and 2016. 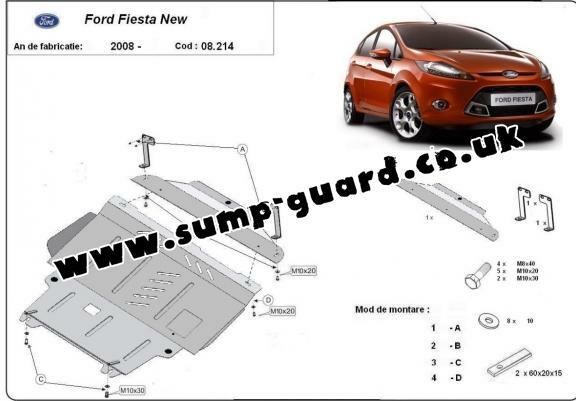 The main thing is that this item does NOT fit the Fiesta ST Mk7 - even though I made it very plain that is the car it was to go on. 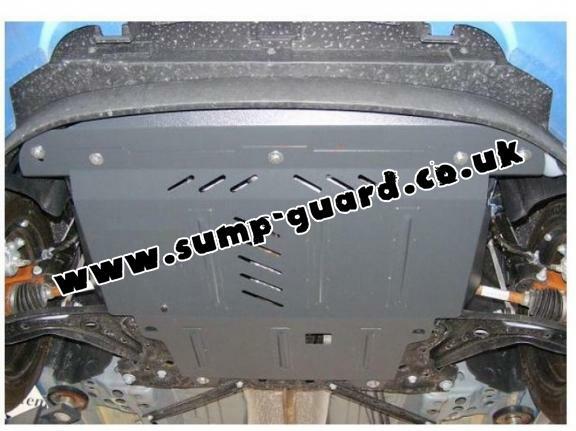 To be fair the seller has refunded in full the £121 I paid for the item - and told me to keep it, get it adapted to fit. 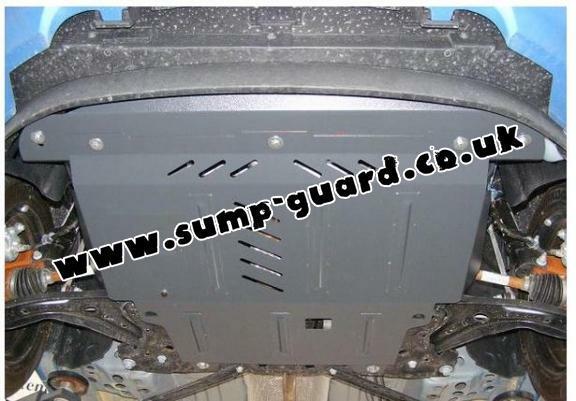 So I have done that, the cost of adapting and fitting was £259. Now that it's fitted to the car, the sump guard scrapes the ground quite a lot whereas minus sump guard I only ever scraped once in 6 months. I think I might have been better to get a one-off sump guard custom made - but how much that would have cost me I do not know.